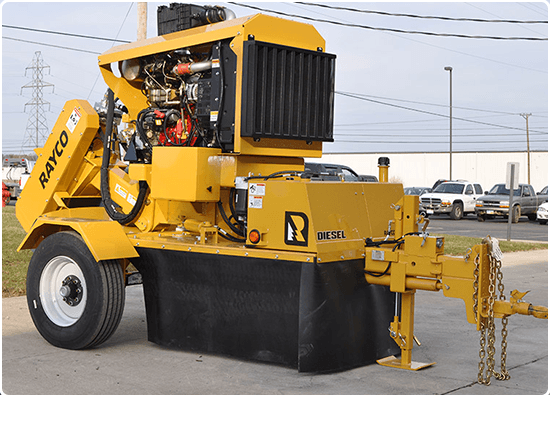 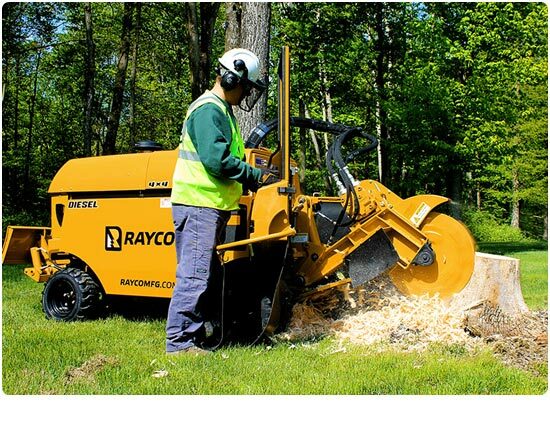 We’ve got a huge range of stump grinders here at Global Machinery Sales so rest easy knowing we’ve got you covered when it comes to finding a grinder that’s going to suit your needs perfectly. 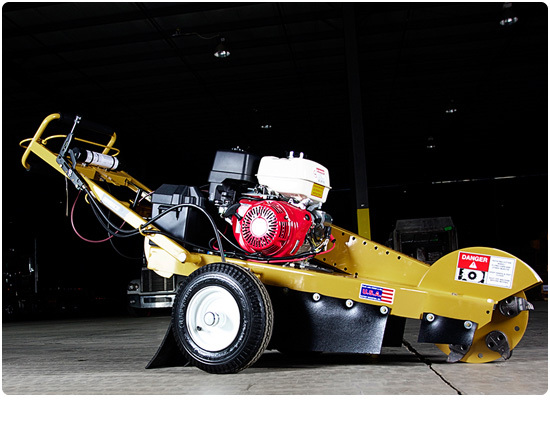 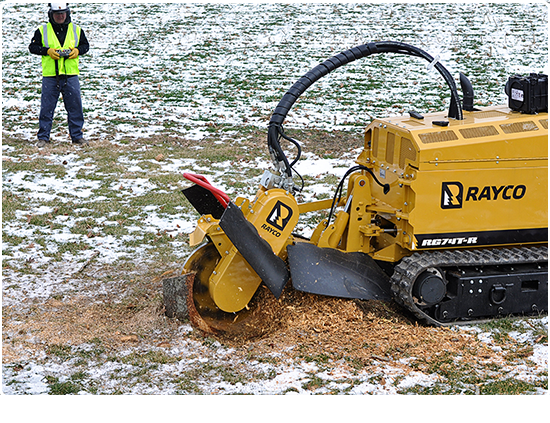 Our stump grinder range comes to us from Rayco in the USA. 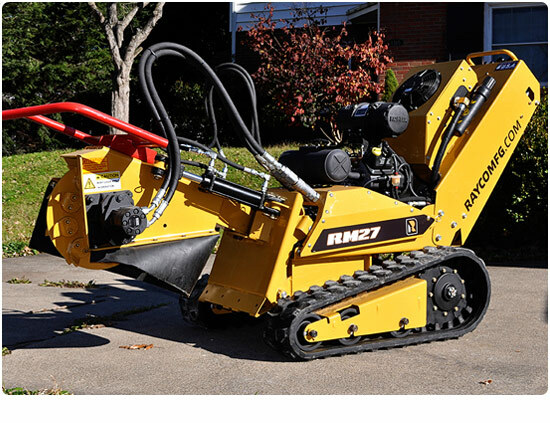 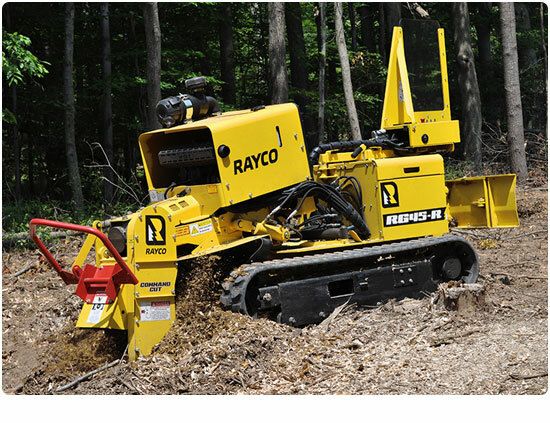 Rayco are the market leaders for stump grinders and offer the ultimate in stump cutting performance. 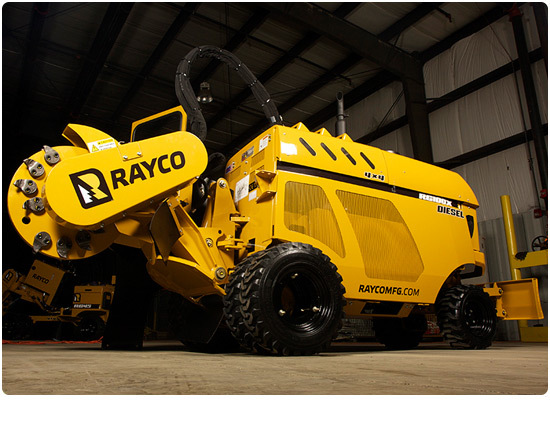 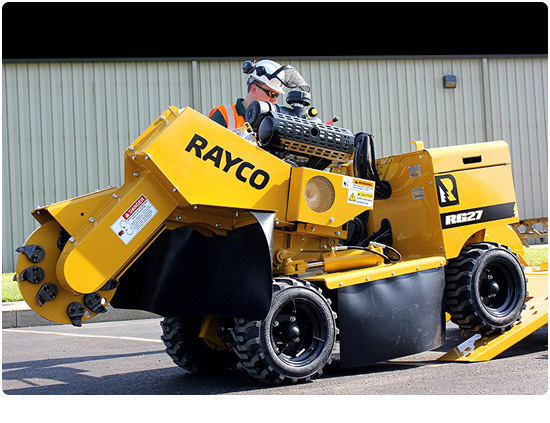 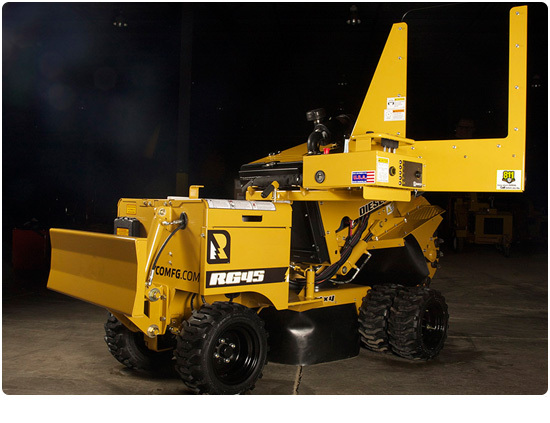 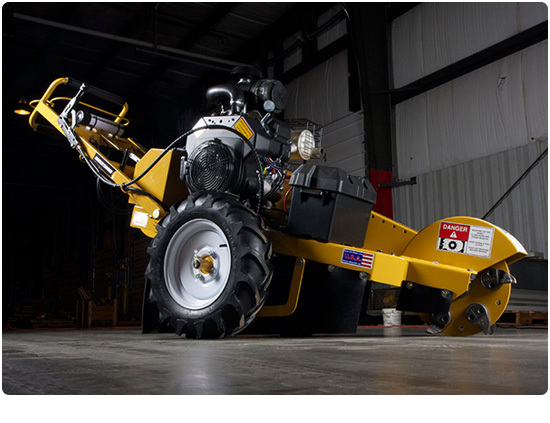 Rayco have 40 years of experience in creating unique, user-friendly stump grinders with simple, swing out consoles, remote control units, track and wheeled machines and a horse power ranging from 13 HP to 140 HP. 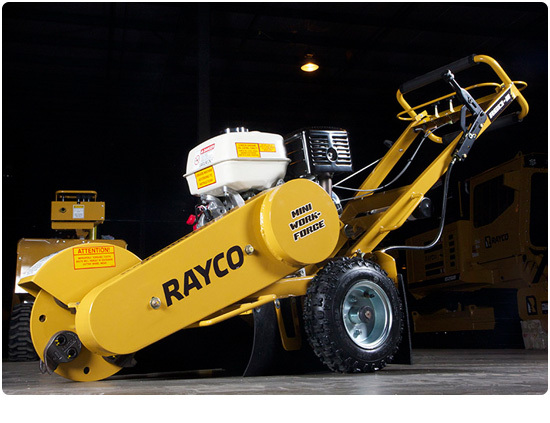 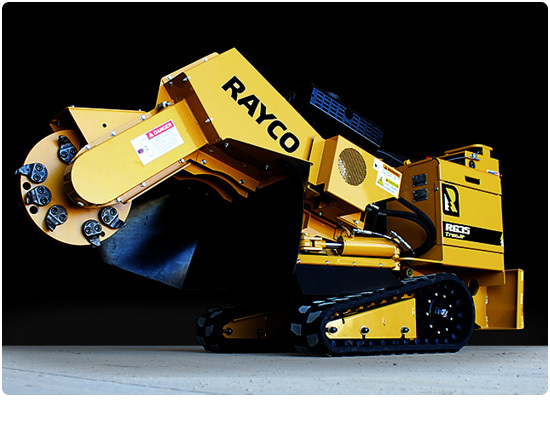 Rayco have been UnStumpable since 1978 and Global Machinery Sales are proud to be the authorised dealer for these awesome machines in VIC, NSW, ACT, TAS, NT and WA. 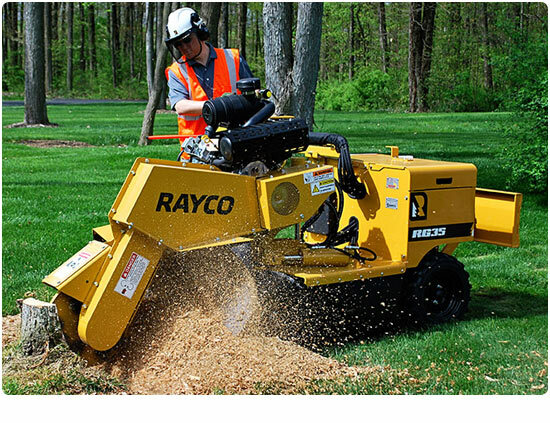 Scroll down the page to see our full range of stump grinders and don’t hesitate to contact us on 1300 072 926 for any questions you may have.